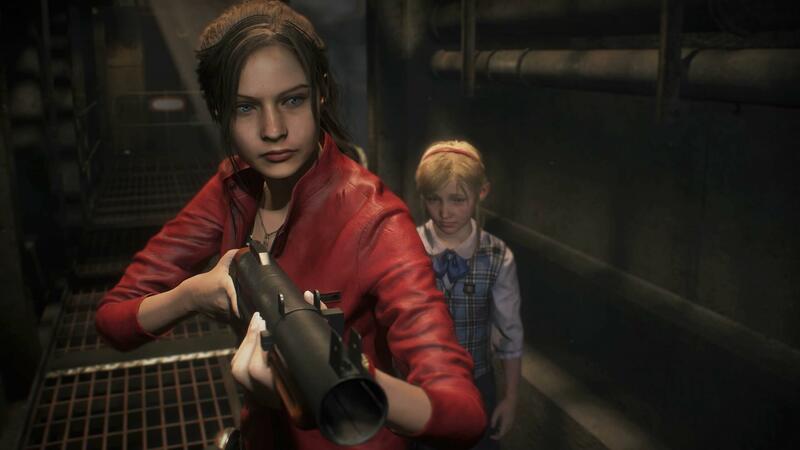 While Resident Evil 2 has been remade before, this time around Capcom has decided to change things up to bring it in line with the expectations of a younger audience. That is to say, the studio feels a necessity to make it "accessible" to the modern gamer. One of the more notable changes is a new camera system. The 1998 game used fixed cameras. This created a unique atmosphere, but it could be frustrating at times, especially in the beginning as you are getting accustomed to the fixed angles. The remake will have 3rd-person follow camera that we are now used to seeing in action games. However, the camera will react in dynamic ways to increase suspense and add to the thrill of encounters with flesh eaters. There are also more subtle changes such as costumes. Leon’s costume looks much different than it did in the original Resident Evil 2. The reasoning behind this and other characters’ costume variance is the game is much more graphically realistic. It’s all in the polygons according to Capcom producer Tsuyoshi Kanda. Controls are also revamped for a modern audience. Today’s gamer expects certain things from a title such as being able to control the camera especially with games that involve aiming a gun. This was part of the reasoning behind the camera changes we have seen in the gameplay trailer (above). However, developers are walking a thin line between RE2 being an action game or a survival horror game. According to Kanda, they want to avoid taking it out of the latter genre. Turning Resident Evil 2 into a simple zombie shoot or action adventure is not the goal. 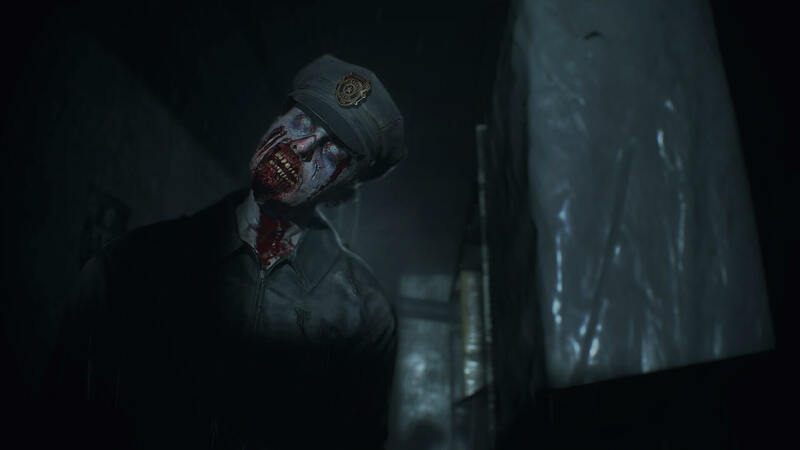 Capcom has updated the zombies to make them scarier. Again it comes back to poly-count. In 1998, the zombies were much less detailed, so the developers relied on tricks like jump scares to increase the horror factor.With today’s technology Capcom’s artist have a virtual clean canvas to completely recreate the monsters of the game making them scary without the need for jump scares. Don’t be mistaken though. Those types of frights are a signature of horror and will not be excluded from the RE2 remake. It’s just that the game will not have to rely on things busting through doors or windows to get your gooseflesh prickling. Resident Evil 2 is due out January 25, 2019, for PlayStation 4, Xbox One, and PC.